Devils Diciples MC is a one percenter motorcycle club founded in Fontana, California in 1967. There are motorcycle clubs in England and Ireland which use the name of “Devils Disciples” (note the different spelling), which are not related. There are also the Devil’s Desciples MC in Massachusetts, who are also not related to the club in this article. 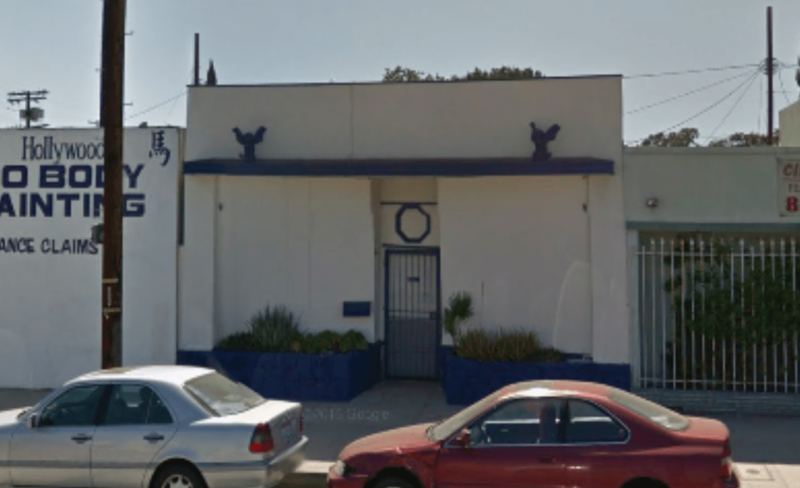 The Devils Diciples Motorcycle Club was founded in Fontana, California in 1967. The motorcycle club had 6 founding members, each of which was to be represented by a spoke in the club’s patch, however a 6 spoke wheel was increased to 12 spokes. The word “disciples” was intentionally mis-spelled as “diciples” in the club’s name. The reasoning for this is that they didn’t want themselves to be associated with any religious beliefs. In 1969 the club expanded with a chapter in Michigan. In the same year they also patched over the Paladins Motorcycle Club in Alabama, West Virginia, Ontario and Kentucky and in 1970 the motorcycle club further expanded into Ohio. In 1977 the patch was standardised between the chapters and the “FTW” letters were added to to the patch. The late 1970’s also saw the forming of the Devils Diciples Arizona chapter and in the early 1980’s the Gladiators Motorcycle Club Indiana chapter was patched over by the Devils Diciples Motorcycle Club. Like most other major one percenter motorcycle clubs, the Devils Diciples usually ride Harley Davidson motorcycles. The Devils Diciples patch is a 12 spoke wheel with 2 tridents. The spokes are meant to represent each of the original members of the club, however it is to be noted that there were only 6 original members, but a 6 spoke wheel was not aesthetically pleasing. One of the Devils Diciples mottos is DFFD, which stands for “Diciples Forever, Forever Diciples”. In the United States, the club has chapters in Alabama, Arizona, California, Idaho, Illinois, Indiana, Michigan, Mississippi and Ohio. The headquarters of the club are in Clinton Charter Township, Michigan. Jeff Garvin Smith (a.k.a Fat Dog) was the National President of Devils Diciples Motorcycle Club. In February 2015 he was convicted, along with 5 other Devils Diciples members for their participation in various criminal acts, including violent crimes in aid of racketeering, methamphetamine production and trafficking, illegal firearms offenses, obstruction of justice, illegal gambling and other federal offences under the RICO act. 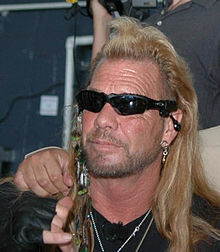 Duane “Dog” Chapman, better known as “Dog The Bounty Hunter” was associated with the Devils Diciples Motorcycle Club in the late 1960’s to early 1970’s. 1973 – A party is held in Flint, Michigan where they invite members of Fly-In Wheels MC. A fight breaks out at the party and four people are killed. 2002 – Law enforcement begin a major investigation into the activities of the club. 2003 – After member of the Devils Diciples Arizona chapter break bylaws they are set upon by other members of the club. In the Arizona clubhouse the offending members are secured with duct tape and zip ties before being beaten, thrown into the back of a pickup truck and left in the desert. 2006 – November, 2006. The U.S. District Court in Detroit closed its first major meth case with the sentencing of two Devils Diciples Motorcycle Club members and five associates in connection to manufacturing methamphetamine. 2009 – 18 members of the club are arrested as part of a raid which found 42 firearms, 3,000 rounds of ammunition, three bullet-proof vests, $12,000 cash, 15 casino-style slot machines, 1,000 Vicodin and OxyContin pills, 1½ pounds of methamphetamine and 55 pounds of marijuana. 2009 – April, 2009. 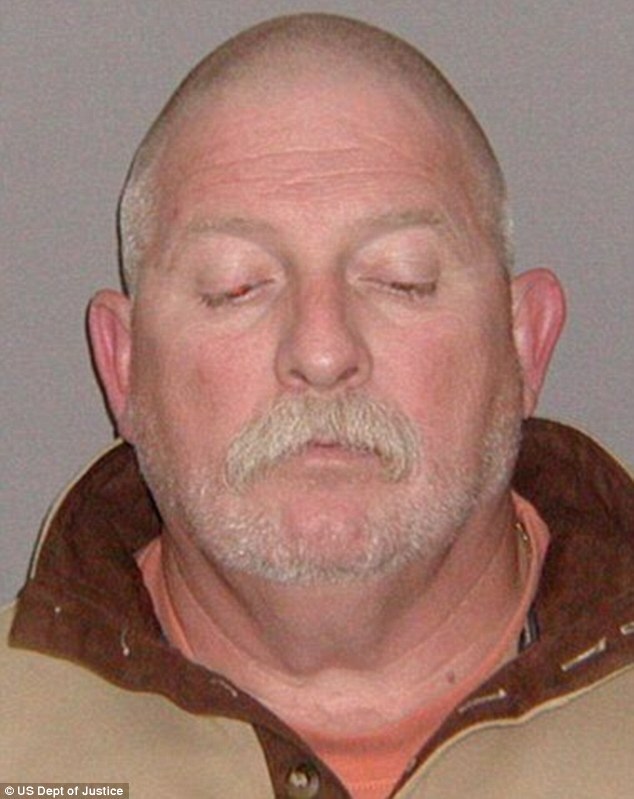 New Baltimore, Michigan District Court Judge Paul Cassidy was investigated for allegedly giving Devils Diciples Motorcycle Club members preferential treatment. He is a boyhood friend of National President Jeff Garvin Smith (Fat Dog). Judge Paul Cassidy announced his retirement after his home and office were searched as part of the investigation. 2011 – Stephen J. Kinzey, a kinesiology professor at California State University, San Bernardino, is accused of smuggling methamphetamine on behalf of the motorcycle club. 2012 – July, 2012. 31 Devils Diciples MC members in Michigan and Alabama are arrested by the FBI. More than 60 firearms and 6,000 rounds of ammunition are seized during the investigation. In addition, eight methamphetamine manufacturing laboratories were dismantled. 2015 – February 2015. 6 members of the Devils Diciples Motorcycle Club, including the Devils Diciples National President Jeff Garvin Smith (Fat Dog) and Devils Diciples National Vice President Paul Anthony Darrah are convicted for their participation in various criminal acts, including violent crimes in aid of racketeering, methamphetamine production and trafficking, illegal firearms offences, obstruction of justice, illegal gambling and other federal offences under the RICO act. 2015 – 16 December, 2015. Devils Diciples MC members Victor Carlos Castano, Michael Kenneth Rich and David Randy Drozdowski are all found guilty of violating the Racketeer Influenced and Corrupt Organizations Act (RICO). Victor Castano and Michael Rich were convicted on suborning perjury, obstruction of justice and conspiracy to obstruct justice. Victor Castano and Randy Drozdowski were found guilty of engaging in a methamphetamine trafficking conspiracy. Randy Drozdowski was found guilty on a separate count of manufacturing meth. Victor Castano also was convicted of marijuana trafficking conspiracy. Victor Castano was found not guilty of possession of meth precursors, and Michael Rich was found not guilty of being part of the marijuana conspiracy. 2016 – 14 July, 2016. Devils Diciples Boise, Idaho chapter President Scott Arlis Thomas is indicted on federal drug and weapons charges. On 10 August, 2016 he pleads not guilty to charges of possession with intent to distribute methamphetamine and possession of firearm by a convicted felon. There are not known to be any books written specifically about the Devils Diciples Motorcycle Club. Instead you may be interested in viewing our list of outlaw motorcycle club books. The Devils Diciples are mentioned briefly in the below general books on outlaw motorcycle clubs. The One Percenter Encyclopedia by Bill Hayes. View this book on Amazon (link opens in a new window).